Brief / Description: For this assignment I redesigned three olive oil labels using a current brand. I used this opportunity to redesign the existing label design and select a new bottle shape if I choose to do so. I needed to select three different flavours / infusions and also create a gift-type box holder for all three bottles. 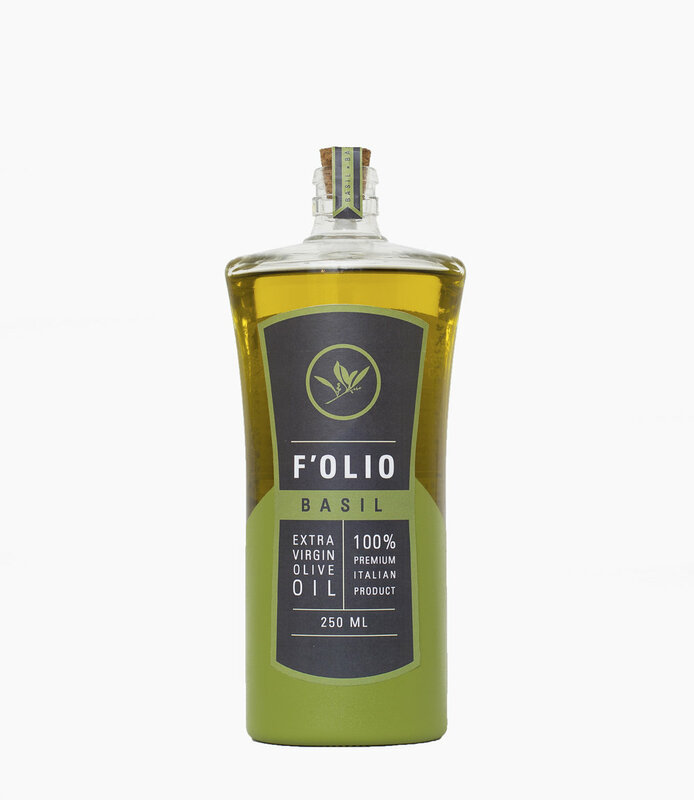 For my project, I chose to redesign an existing, recent, and award-winning Italian brand named F'Olio, known for it's incredible taste, authenticity, and being organic. I decided to use a unique "torso" bottle shape to make it more eye-catching and create a more high-class, award-winning, upscale feel to the package and brand. I painted the bottles each as the colour of the flavour to help better differentiate the flavours and bottles from one another, whilst continuing that colour onto the labels themselves. I created the labels in the same torso shape to keep consistency and create a new label that was both unique and would really stand out amongst the crowd.